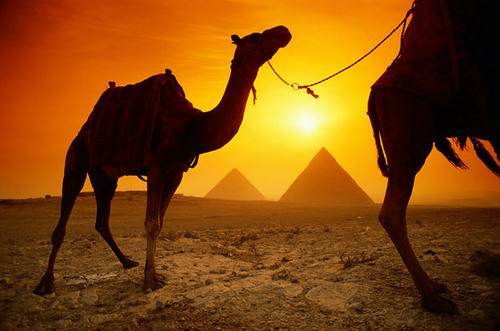 Egypt. . Wallpaper and background images in the Egypt club. This Egypt photo contains arabisch kameel, dromedaris, camelus dromedarius, arabische kameel, camelus (vlinder), kameel, camel, kameel, camelus bactrianus, and bactrische kameel.